What if that was your one and only shot, and you fucked it up? What if you never make it as a writer? What if you never find love in this lifetime? What if all of existence is a sucking black hole of misery and despair from which there is no escape? My mind escalates things quickly. Of course it didn’t help that my living situation was uncertain at the time, though I didn’t publicize it on here I was actually living with some friends for a few months. My first time living away from home. Things started brightly, my friends were extremely accommodating and it was a real pleasure living there. I got on a semi routine schedule, and began applying for jobs so that I could eventually move out on my own. Riding the high of a new experience I did really well… until I couldn’t find a job. After a solid month of submitting applications and not getting a single nibble, I began slipping into old habits. Staying up late watching netflix, playing video games 12 hours a day. It wasn’t pretty. After leaving my friends I went through a couple months where I didn’t even know where I was going to live, and a freeway underpass was looking like a more and more likely option as time went by. It’s hard to concentrate on writing when you spend all your time worrying about living out of a tent and wondering what garbage can cuisine tastes like. 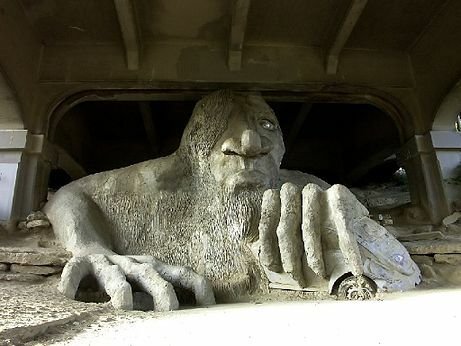 Though I admit I was looking forward to being roomies with the Freemont Troll. Fortunately I was able to stave off homelessness thanks to my awesome friend Hali! 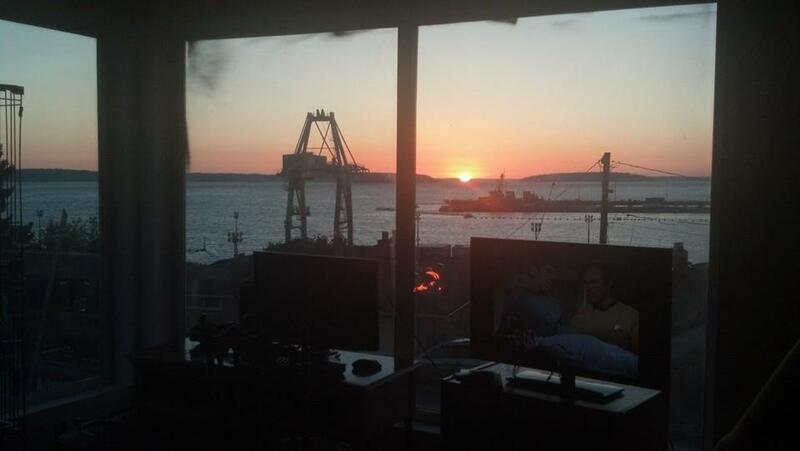 I’m now living in an awesome loft apartment with my three cats, complete with an amazing view of the Puget Sound. It’s basically a perfect perch for doing writing, because the beauty of the Puget Sound never fails to inspire me. So with things settling back into a normal rhythm I can start concentrating on my blog again. I’ve got plenty of material coming up, including posts on Doctor Who, the first 4 chapters of Telltale’s The Walking Dead Season 2, and plenty of other amazing, stupendous topics that I just haven’t quite thought of yet. I know they’re there though, so stay tuned! it’s always a pleasure to read our blog posts 🙂 do continue !